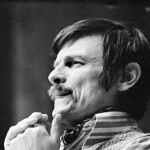 The most famous Soviet and Russian film maker, writer, film editor, film theorist, theater and opera director Andrei Arsenyevich Tarkovsky was born on 4 April 1932 into the family of Russian poet Arseniy Tarkovsky, in the village of Zavrazhye, Ivanovo region. 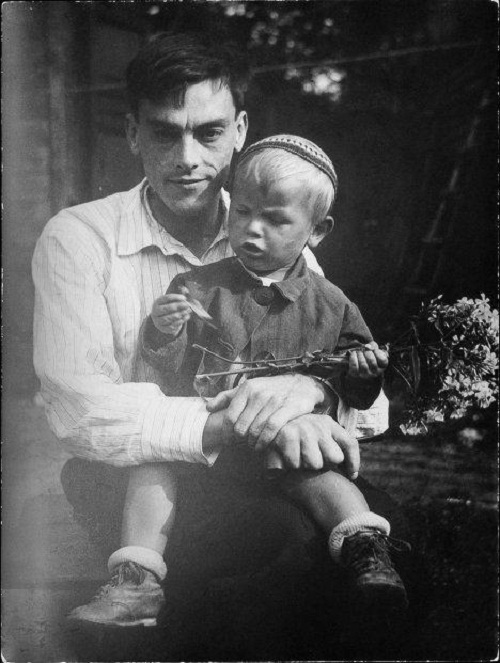 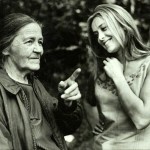 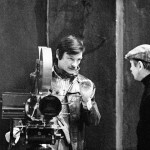 His first feature film of 1962 “Ivanovo detstvo” (Ivan’s Childhood) won the top prize – Golden Lion at the Venice Film Festival. 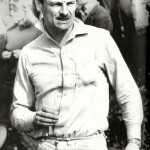 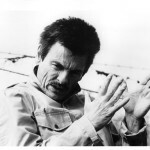 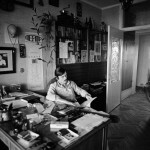 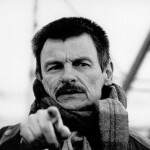 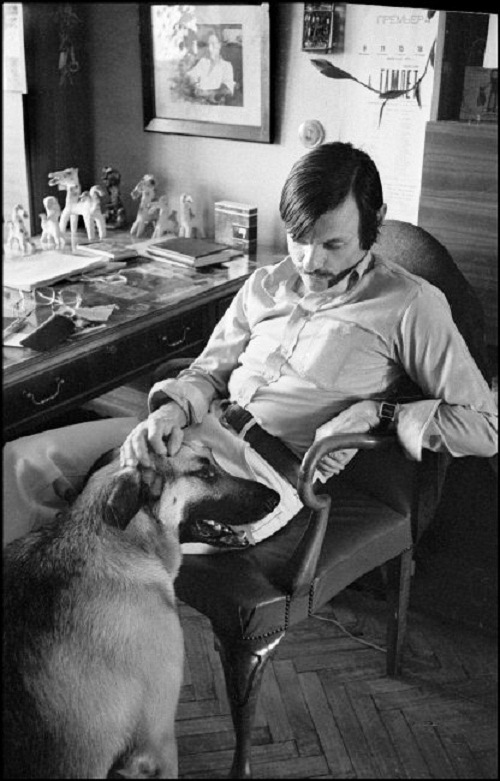 Numerous awards were bestowed on Tarkovsky throughout his lifetime – Andrei Rublyov (1969), Solyaris (1972), Zerkalo (Mirror, 1975), Stalker (1979), Nostalghia (1983). 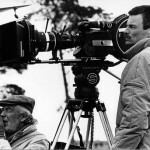 His last film, Offret (1986) was shot in Sweden with many of Ingmar Bergman’s regular collaborators, and won four awards at the Cannes Film Festival. 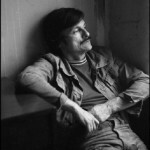 Andrei Tarkovsky died of cancer at the end of the year. 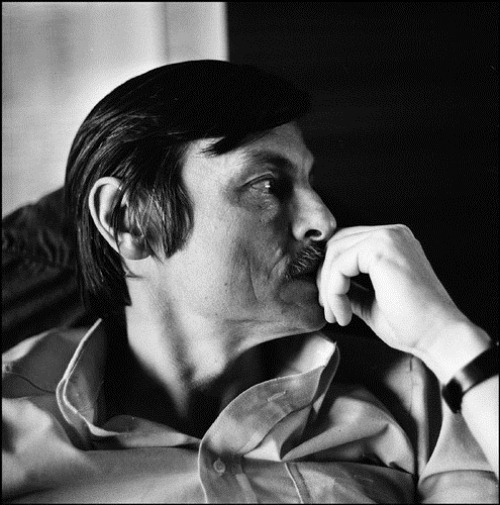 Born in Russian village, Andrei Tarkovsky, the citizen of the USSR, France, Italy, was buried in the Russian Cemetery in Sainte-Genevieve-des-Bois in France in 1986. 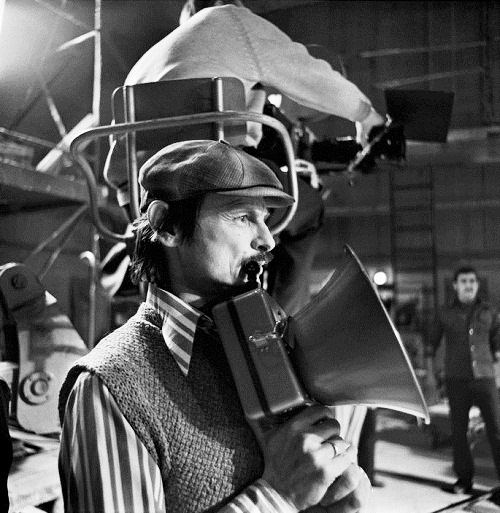 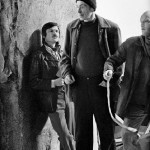 Andrei Tarkovsky remains the most esteemed Soviet filmmaker of the post-World War II era despite having a relatively small body of work. 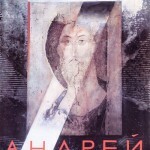 An uncompromising artist and visionary who refused to bend either to Soviet governmental authorities or to commercial considerations, he completed only seven features and one short. 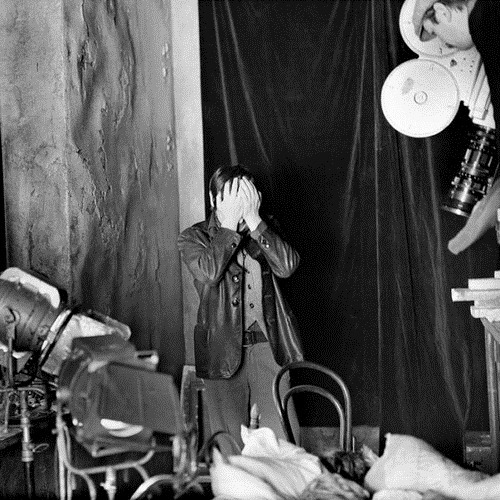 His films were years in the making and often faced distribution delays or limited release. 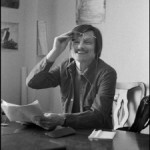 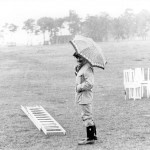 Each answered to his personal vision and gave form to the central concern of his own life, the difficulty of sustaining a sensitive, artistic temperament in a harsh world. 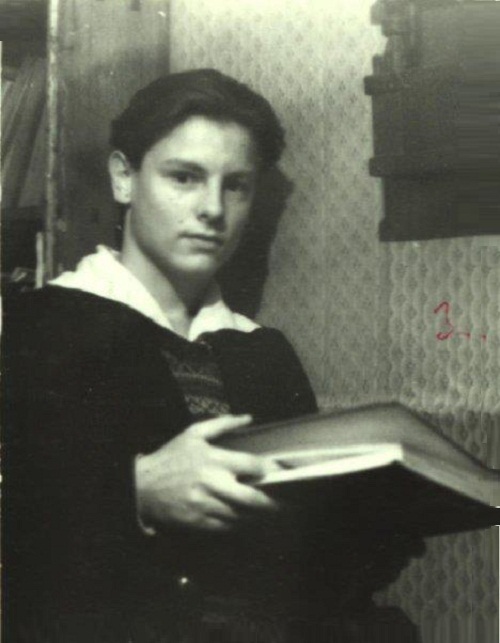 After studying music, drawing, and languages, he entered the Moscow film school VGIK in 1954 and completed his diploma film, The Steamroller and the Violin in 1960. 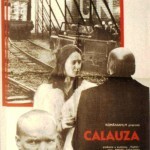 This elegant children’s film about a meek young musician who seeks the protective friendship of a Soviet worker anticipates the central theme of Tarkovsky’s later features: the conflict between the artist’s sensibility and the realities of the modern world. 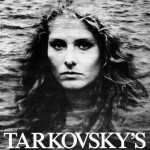 Tarkovsky’s austere narratives found their visual complement in a long-take style that stressed the duration of experience. 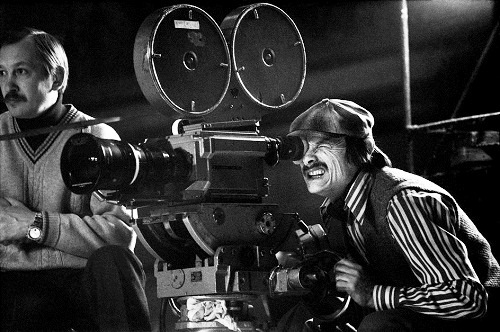 He rejected the montage tradition of classical Soviet cinema and advocated a style that rendered the linear experience of time in lengthy takes and slow, elegant camera movements. 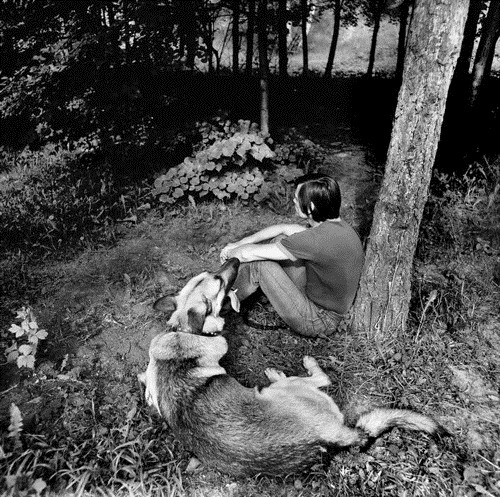 The image of youth coping with external threats carries over to Tarkovsky’s first feature, Ivanovo detstvo (My Name Is Ivan, 1962), a World War II story of an orphaned boy living through the turmoil of war. 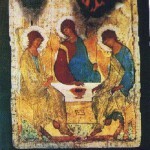 Tarkovsky’s mature work begins with Andrei Rublev (1966, USSR release in 1971), which concerns the tribulations of the great Russian icon painter. 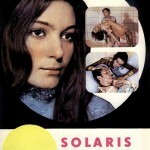 Tarkovsky’s science fiction allegory Solaris (1972), based on a Stanislaw Lem novel, suggests that modern scientific knowledge is an inferior substitute for creative imagination. 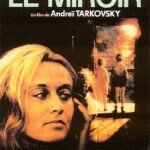 His most formally complex film, Zerkalo (The Mirror, 1975), uses a highly elliptical narrative design to trace out the fragmentary memories and dreamscapes of its dying protagonist, who must reflect on a life of emotional failure. 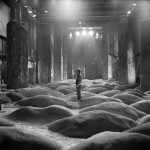 In Stalker (1979), Tarkovsky returns to science fiction in a tale, set in the not-too-distant future, of a journey through a dystopian realm called the Zone. 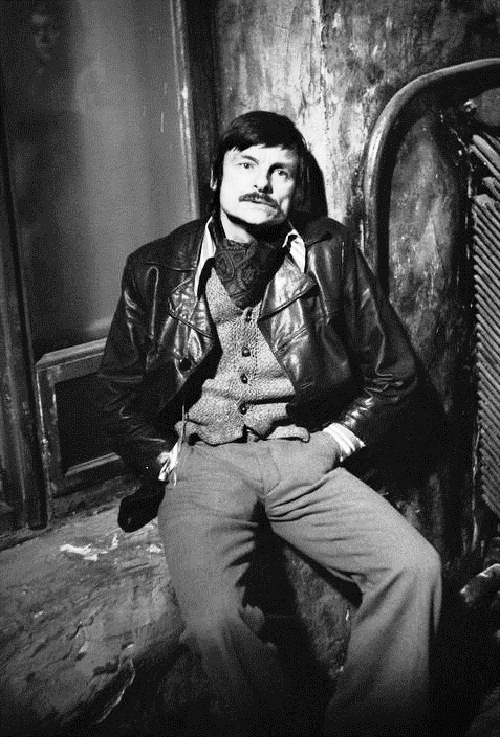 The motif of the artist’s alienation from his own society took literal form in the last phase of Tarkovsky’s life and career. 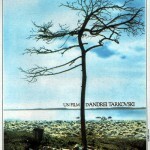 Nostalghia, an account of a Russian musicologist living in self-imposed exile from his homeland, was shot in Italy in 1983, and Tarkovsky never returned to the USSR, eventually defecting to the West. 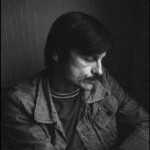 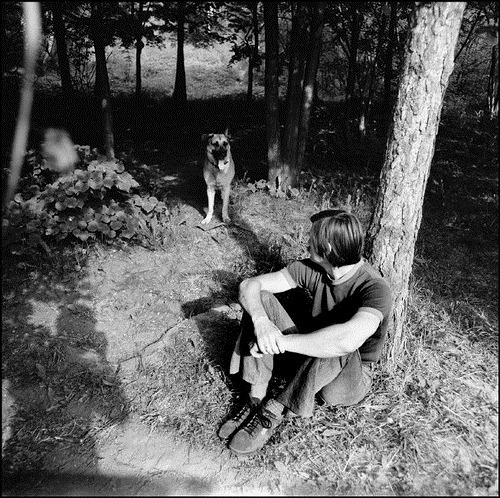 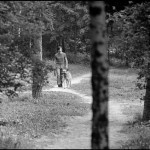 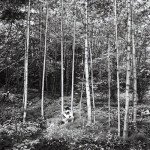 He made his last film, Offret (The Sacrifice, 1986), in Sweden, but its landscape was chosen to resemble Russia, evoking a homesickness that tormented Tarkovsky until his death. 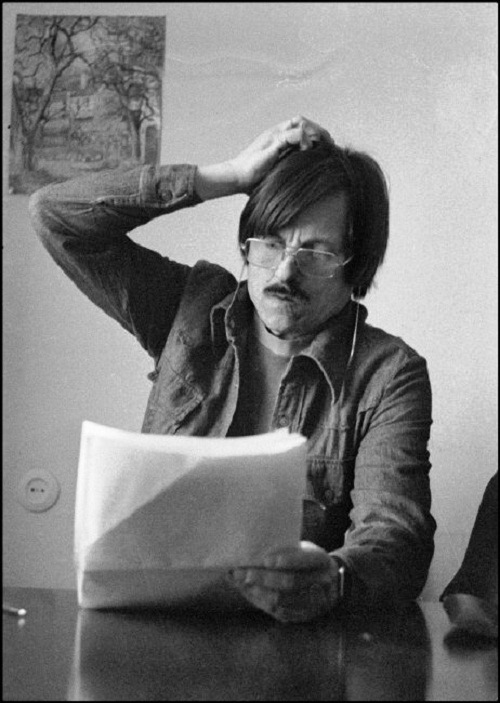 Modern mass culture, aimed at the ‘consumer’, the civilisation of prosthetics, is crippling people’s souls, setting up barriers between man and the crucial questions of his existence, his consciousness of himself as a spiritual being. 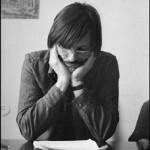 When you’ve nothing to live for, you get to thinking inside your head. 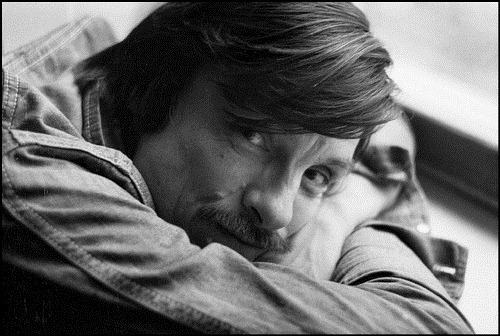 We can’t feel anything – all that’s left inside us is dust.